NOTE Supervision is provided online in 6-8 hours of weekly group sessions and is required for certification. Sober Services is delighted to offer the “Road To Recovery” Certified Recovery Coach & Sober Companion Training for individuals and agencies engaged in recovery services and / or coaching. The Road To Recovery Certified Recovery Coach & Companion Training is for anyone interested in promoting recovery by removing barriers and obstacles to recovery and serving as a personal guide and mentor for people seeking or already in recovery. The training is limited to a maximum of 20 places, so we encourage you to act now to take advantage of this training, and to ensure your place on this course. The training will provide participants a comprehensive overview of the purpose and tasks of a Recovery Coach & Sober Companion and will explain the various roles played by a Recovery Coach & Sober Companion. 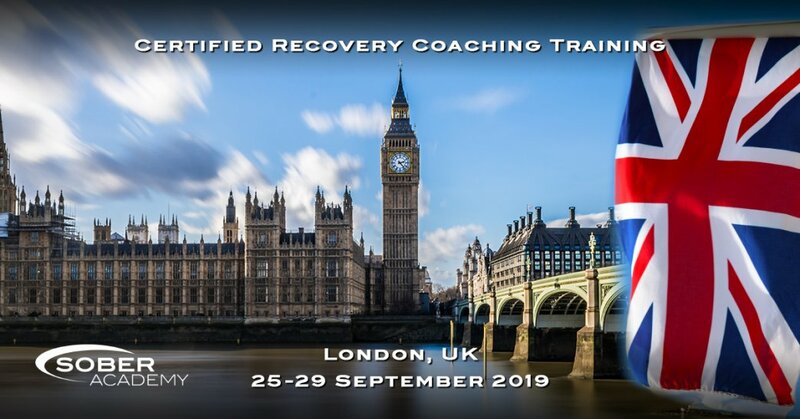 The training will provide participants tools and resources useful in providing recovery support services and emphasises the skills needed to help people attain and maintain healthy and happy recovery, permanently. Unequivocally, Certified Recovery Coaches & Sober Companions do not provide clinical services. They do, however sometimes work with people experiencing difficult emotional and physical states. As a result, the training provides participants with a reasonable understanding of substance use and mental disorders, brief interventions and how to respond in crisis situations. In addition, skills and tools on effective communication, motivational enhancement strategies, recovery action planning, cultural competency and recovery ethics will be covered. Recovery Coach Academy Training includes science based methods such as CRAFT (Community Reinforcement Approach and Family Training), REBT (Rational Emotive Behavior Training), MI (Motivational Interviewing), Stages of Change and The 4-Point Program which includes the ABC Method. The focus on Day One of the Sober Services’ Recovery Coach & Sober Companion Training Programme is to create a safe learning environment where new knowledge transfer can occur and basic assumptions and values can be challenged. Furthermore, participants will get a firm foundation in terminology, role clarification, knowledge about the different kind of addictions such as process, chemical and destructive behavior. The focus of Day Two is to examine the optimal ways of working with people. Both knowledge acquisition and skill development in our role as recovery coaches & sober companion will be accomplished. Day Three has a knowledge acquisition on recovery models and change models as well as a strong focus on skill development in motivating others to change. Day Four has two distinct components: knowledge and skill development on issues of spirituality, cultural competence and ethics; an immersion into the recovery resources in different cities and how to access them. Day Five is primarily concerned with the actualisation of becoming a Recovery Coach & Sober Companion, and the responsibilities that come with the role. An interventionist and public speaker who loves to work with people. 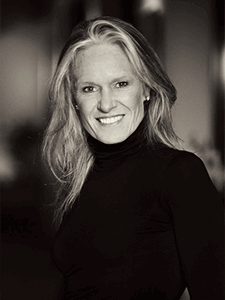 Janique first set out to work as a Recovery Coach helping addicts renew themselves. She became an entrepreneur and an author. She began her own training company “Road To Recovery” in 2006, holding lectures and educations for recovery coaches and sober companions. Her dream and ambition is to bring the knowledge she has learned to even more parts of Europe and to be part of the growth and changes to the field of addiction and mental health it so desperately need.